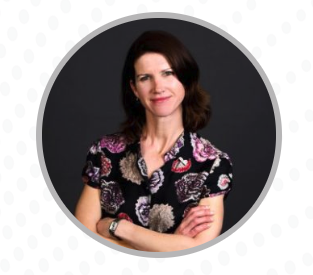 Helen is a very talented HR professional with a wealth of experience. in a variety of industries and environments including retail, call centre, digital, automotive, tourism, SME’s and not for profit. Helen brings this wealth of experience to Foster Moore as our Human Resources Business Partner. Helen’s strength lies in helping to develop and change organisations to enable leaders and employees to contribute effectively to achieving the organisation’s goals. When not running things at the office Helen loves to go running, literally. Helen is our key contact for people interested in becoming a registry person at Foster Moore. Take a look at our careers page for current opportunities.